Game Boy and Game Boy Color were the handheld consoles that started it all. 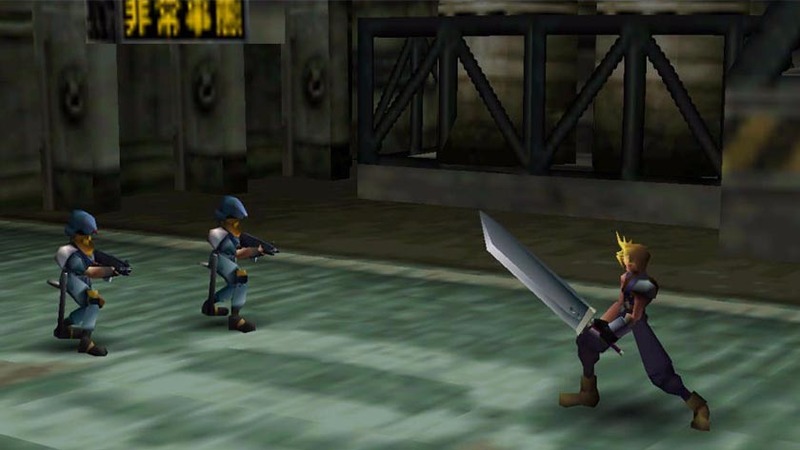 Their release showed that you could have well made games that fit in your pocket. Handheld game consoles have evolved a lot since then, but there are many who still enjoy the classics. 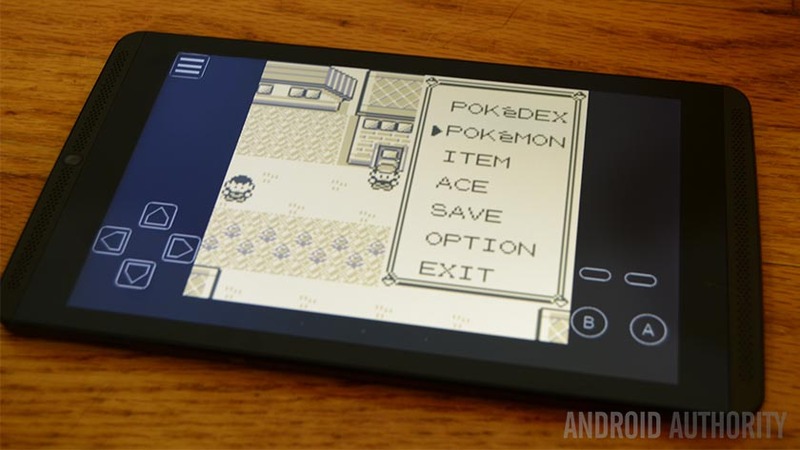 Let’s take a look at the best Game Boy emulators, Game Boy Color emulators, and Game Boy Advanced emulators for Android! Looking for more handheld emulators? Try these! ClassicBoy is one of a couple of decent all-in-one emulators. This one has a bunch of consoles, including PlayStation, Sega Genesis, NES, and, of course, Game Boy Color, Game Boy, and Game Boy Advance. It does what you expect an emulator to do. The app supports almost all of the games and all of the ones we tested. Additionally, you get save states, load states, fast forward, and cheat code support. There is even hardware controller support. The free version has a few features missing that the premium version includes. EmuBox is another newer all-in-one console emulator. It works a lot like ClassicBoy but with a different list of supported consoles. This one includes Nintendo DS, PlayStation, SNES, Game Boy Color, and Game Boy Advanced. It has the usual features, including cheat support, save and load states, and fast forward support. There is also hardware controller support. This one is surprisingly good for how new it is. It’s also entirely free with no in-app purchases. There are some ads, though. GBA.emu is one of two Game Boy emulators here by Robert Broglia. This one is for the Game Boy Advanced. It comes with all the features you’d expect. That includes quick saves, BIOS emulation, cheat code support, hardware controller support, and even cheat codes. It is compatible with most game ROMs that we tried. It also plays smoothly. There is also cross-platform support with his PC version. That means you can play virtually anywhere. There isn’t a free version to test. You’ll need to test it out inside of the refund time to make sure it works for you. 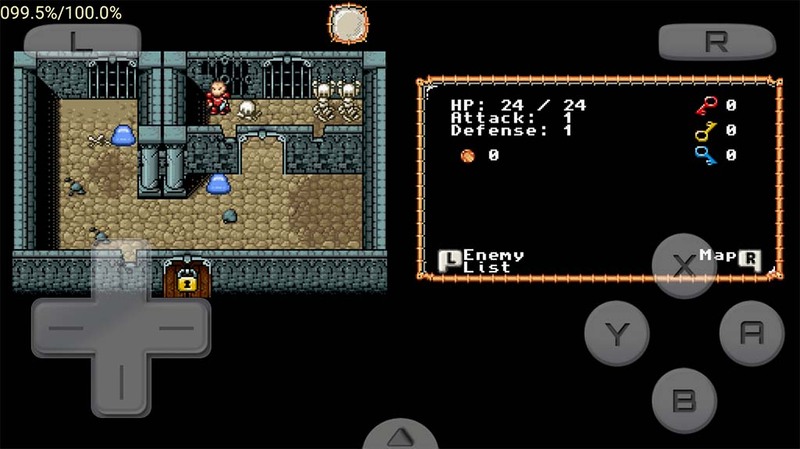 GBC.emu, also by Robert Broglia, is one of the best Game Boy Color and Game Boy emulators available on Android. There is support for both Game Boy and Game Boy Color systems so you can play either console. It has a high compatibility rate so most games should work. It also supports Game Genie and Gameshark cheat codes, cross-platform support with the PC version, and support for hardware controllers. It’s open source which is good. The only downside, like GBA.emu, is that you’ll have to pay to play. Be sure to test it out inside of the refund time to make sure you’re happy with it. John GBA is easily one of the best Game Boy Advanced emulators. It supports pretty much every game out there. It also includes on-screen controls, game search, cheat codes, fast forward and slow down modes, and more. There is also Dropbox support for easy backups. That doesn’t require another app called John DataSync. It works entirely offline and contains no advertising which is also a hefty plus. It’s not expensive and is a go-to Game Boy Advanced emulator for many. We’re halfway done, here are some more suggestions for emulators! John GBC is one of the more popular Game Boy Color and Game Boy emulators. As you may have guessed, it’s by the same developer as John GBA and it contains many of the same features. That includes the original Game Boy Color engine. There is also support for cheat codes, fast forward and slow down modes, turbo buttons, game search, and Dropbox support. It’s a highly reliable emulator. Like its Game Boy Advanced counterpart, it works offline with no ads. My Boy is one of the most popular Game Boy Advanced emulators out there. It has a high compatibility along with a laundry list of features. They include superior link cable support (over WiFi or Bluetooth), high game compatibility, fast forward and slow down modes, cheat codes, and hardware controller support. It also has some advanced features like OpenGL rendering, BIOS emulation (so you don’t need a BIOS file), and rumble emulation using your phone’s vibrate motor. It offers an almost complete experience and that’s impressive. My OldBoy is easily one of the most popular Game Boy Color and Game Boy emulators. Much like My Boy (same developer), this one has a ton of features, including link cable emulation, cheat code support, hardware controller support, fast forward and slow motion modes, and more. It also includes the OpenGL rendering and rumble emulation like My Boy. In fact, it’s pretty much My Boy but for Game Boy and Game Boy Color. There’s a free version to try. The full version goes for $3.99. Nostalgia GBC isn’t as well known. However, it’s still one of the better Game Boy Color and Game Boy emulators. Both the free and paid version allow for the same features, including turbo buttons, high game compatibility, and both on-screen controls and hardware keyboards. Unlike most, this Game Boy emulator includes a game rewind feature that lets you go back a few seconds to try a segment over again. It’s fun to use, especially in platformers. The free version is ad supported and requires an online connection. The ads don’t display during gameplay, if that helps. RetroArch is a multi-system emulator that uses the Liberto development interface. This system uses “cores” that you can install and each “core” is essentially a video game emulator. As it turns out, Game Boy, Game Boy Color, and Game Boy Advanced all have “cores” that work in RetroArch, making it possible to play all of them with just one app. It doesn’t have quite as many features as individually coded Game Boy emulators, but it has a high compatibility rate. It’s also totally free, open source, and there is no advertising at all. The only downside is that you’ll need to learn how to use it. It’s a big more complicated than other emulators. Thank you for reading! Here are some final emulator suggestions! If we missed any of the best Game Boy emulators, Game Boy Color emulators, or Game Boy Advanced emulators, tell us about them in the comments!